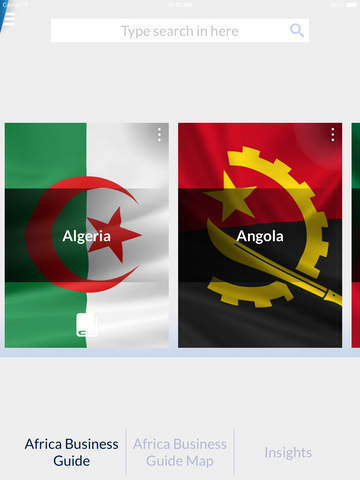 Looking to invest in Africa? 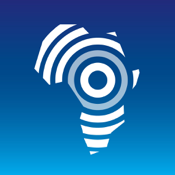 This application is your companion to 'Understanding Africa'. 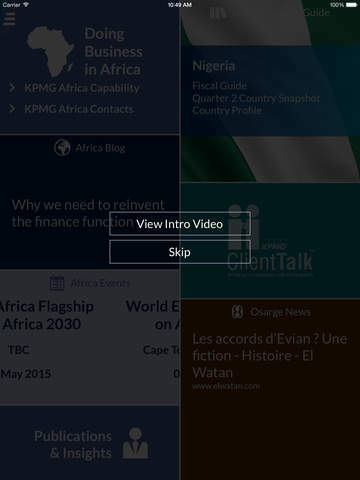 An all-in-one app to understand the economies, countries, and nuances to investing in Africa. 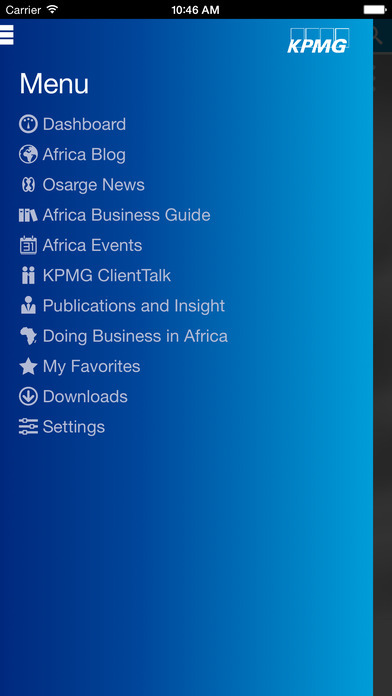 Updated quarterly with the latest resources from KPMG, this app puts dynamic content at your fingertips. All content is stored offline so you have access to the resource without an internet connection.